Levees provide flood control and invaluable protection to communities, critical infrastructure, and the surrounding environment. Recent devastation caused by the catastrophic failure of levees across the country has brought levee policy, flood hazard management and flood insurance into the spotlight of public debate. It is imperative that communities evaluate existing levees to ensure specified desired levels of protection are maintained. 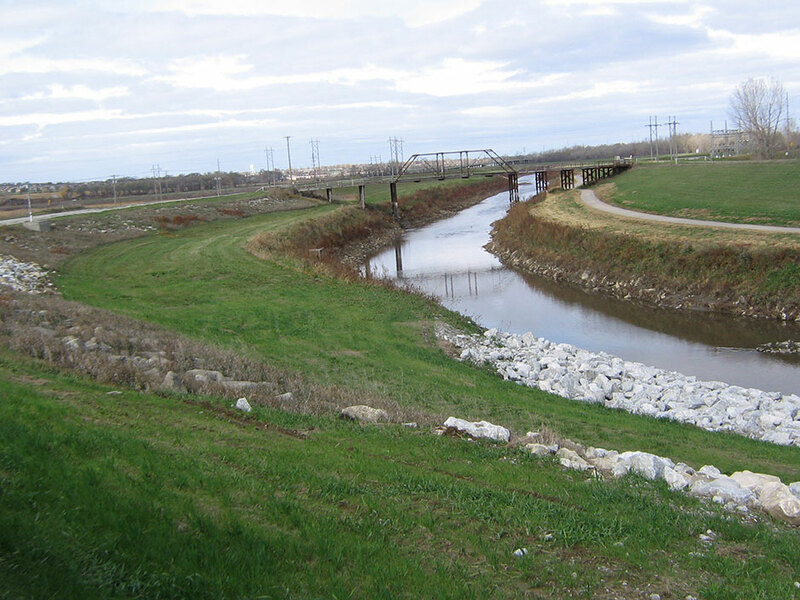 The FYRA team is insightful and ready to serve clients in all phases of levee work, including levee evaluation, levee design/rehabilitation and if required, levee certification for FEMA accreditation. FYRA uses our experience on past projects and current methodologies such as risk and uncertainty functions in geotechnical engineering and H&H to provide our clients with the ability to make risk-based decisions on project alternatives. 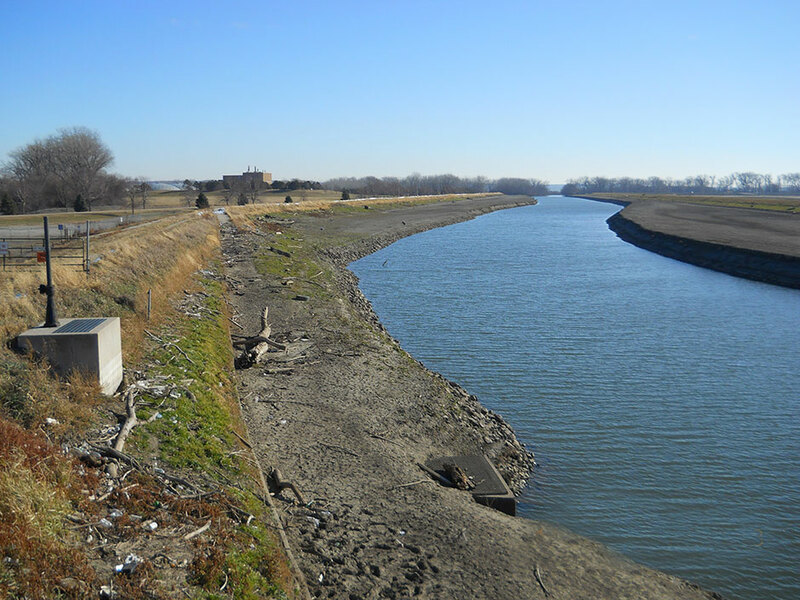 Initial levee evaluation can encompass review of all design memorandums, operational manuals and thorough site investigations following the USACE process for levee system evaluation. This inventory will determine a specific path for each project to achieve the goals of the levee owner. 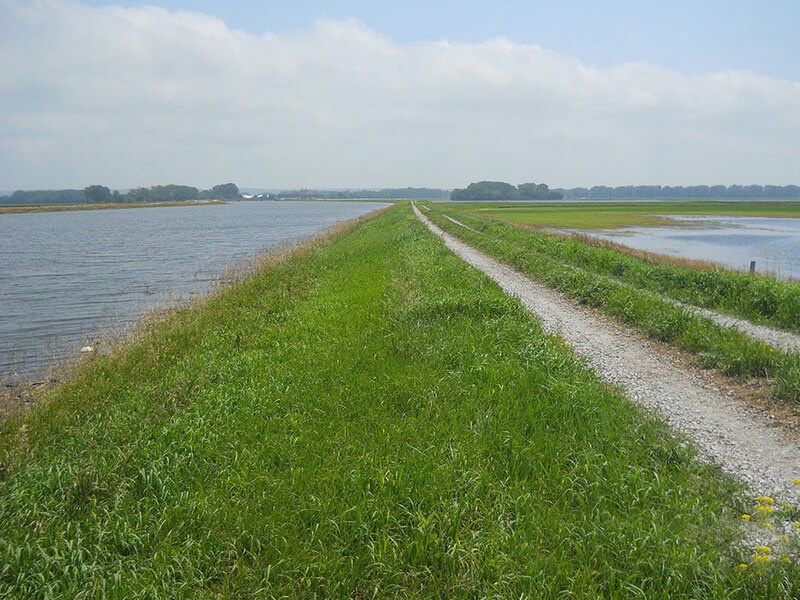 FYRA will utilize innovative and sound engineering practices to develop an efficient and cost effective levee design and rehabilitation plan. FEMA regulatory requirements and USACE engineering guidelines will be applied and FYRA will work diligently with the USACE during permitting and review stages. Construction services will include preparation of plans and permits, construction management and site observation, and quality assurance. Federal Levee Systems R-613 and R-616-613 are located in Sarpy County, Nebraska near the confluence of the Platte and Missouri Rivers. The 18.2 miles of earthen levee system protects billions in local infrastructure and commerce including areas of Offutt Air Force Base and the Papillion Creek Wastewater Treatment Facility. FYRA Engineering has been contracted for the final design and permitting of levee improvements required for FEMA accreditation. These proposed levee modifications include floodwall construction, closure section modifications, levee height increases, penetration modifications and replacement, and significant underseepage mitigation in the form of seepage berms and relief wells. All work is conducted in accordance with 44 CFR Section 65.10 and is reviewed in parallel by the USACE and Independent External Peer Review. The proximity of three different riverine systems provides a unique challenge to the levee system analysis and design phase. Hydrologic and hydraulic modeling for the interior drainage analysis was used to determine flooding impacts on the landside of the levees system at each drainage penetration. HEC-HMS and HEC-RAS models of the Missouri River, Platte River and Papillion Creek are being used to finalize the study. Updated seepage models are being developed with Slope/W to evaluate seepage mitigation measures which utilize updated design standards while still being cost effective for the project sponsor. HEC-FDA will be used during the risk and reliability assessment of the levee system. 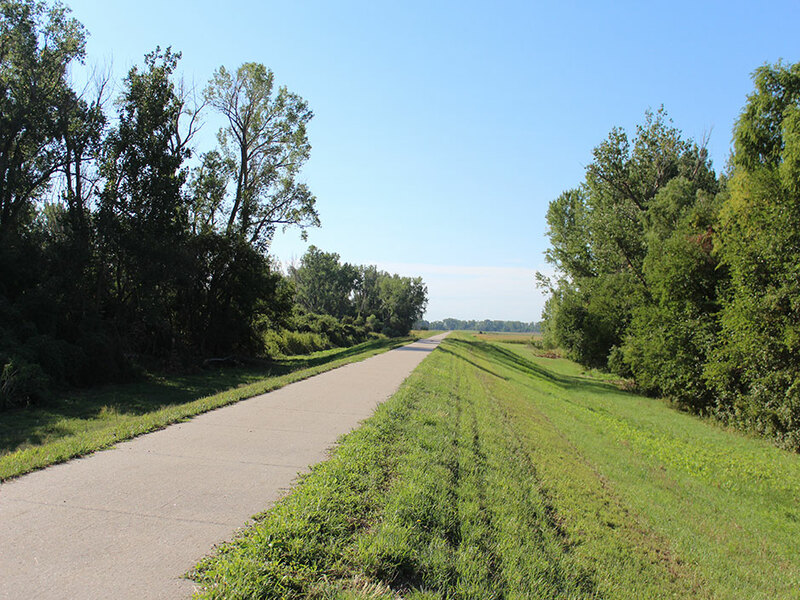 An economic analysis was completed for the required levee modifications supporting an application for an Economic Development Administration (EDA) grant request. The project requires a Major 408 permit which is being coordinated with the U.S. Army Corps of Engineers NWO levee safety team. Coordination with several federal, state and local entities is imperative during the project design, permitting and future construction. © 2019 FYRA Engineering - Professional Water Resources Engineering.